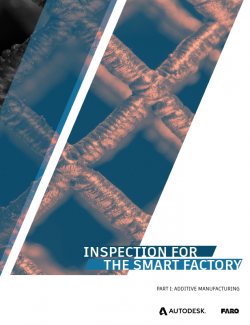 If factories are to become faster and more flexible, inspection is a bottleneck to overcome, especially in industries where 100% inspection is required. Components made by additive manufacturing technologies (AM) have more variables than machined parts. 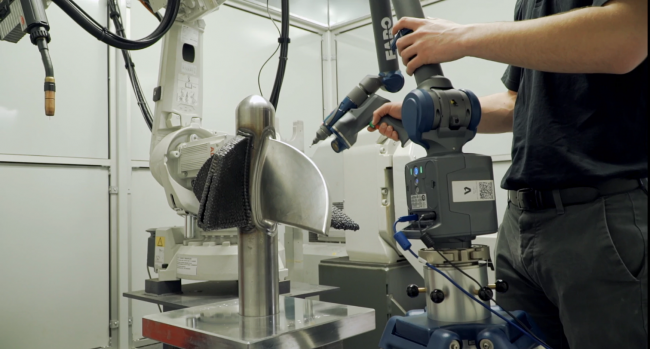 Faster inspection for additive manufacturing is more challenging because AM processes are not as accurate as cutting metal. Better metrology for AM will help reduce AM feedstock and costs. Autodesk and FARO have combined to explain ways to reduce cycle times for inspection and eliminate scrap and costly rework – including the technical challenge with inspection, inspection for Industry 4.0, additive manufacturing and inspection criticality, as well as a look at the hardware and software available to manufacturers.